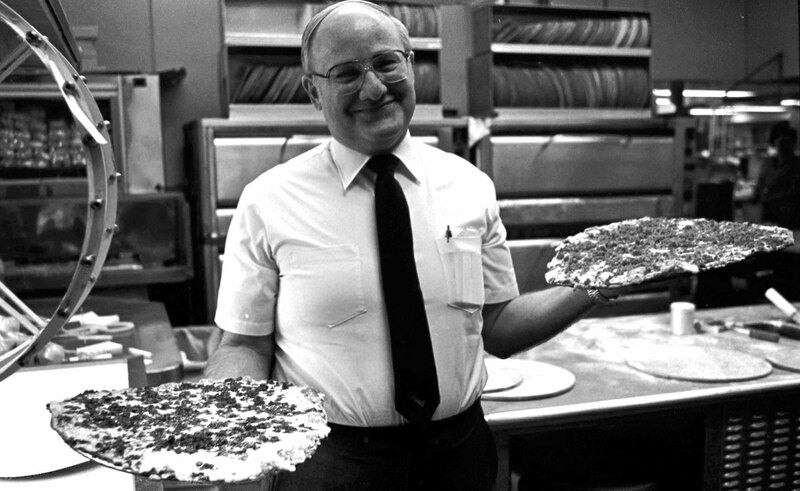 From unlikely franchisee to pizza kingpin, Arni Cohen remained true to his core principles: supporting customers and communities. Arni Cohen, a journalism and history major in college, might have seemed an improbable pizza entrepreneur, but he was no foodservice newbie, having worked since 14 at his uncle’s fine-dining restaurant. By 1965, in his early 30s, Arni was ready to strike out on his own. 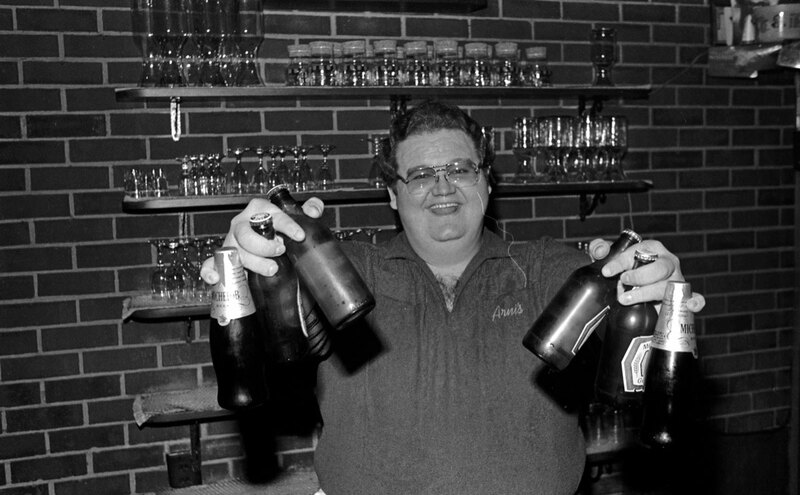 He purchased an existing Pizza King franchise in Lafayette, Indiana, then another in 1971 (both known as Arni’s Pizza King). But he soon would break off to truly rule his growing empire, simply called Arni’s. “He had a successful business that did things the right way, with an old-school approach: taking care of customers, great products and reasonable pricing,” recalls Brad Cohen, Arni’s son and, along with his brother Kurt, current co-owner/executive vice president. Arno really did take care of his employees. I worked there for ten years! You will never be forgotten. You taught me a lot about working with employees and customers. 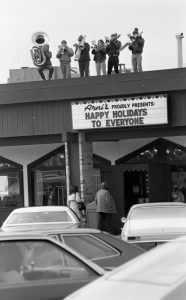 I grew up going to Arni’s with my friends and family. And it’s where I always want to eat when I’m back in town. I have such fond memories of eating great food at Arni’s with the people I love most. Five generations of my family have eaten there.